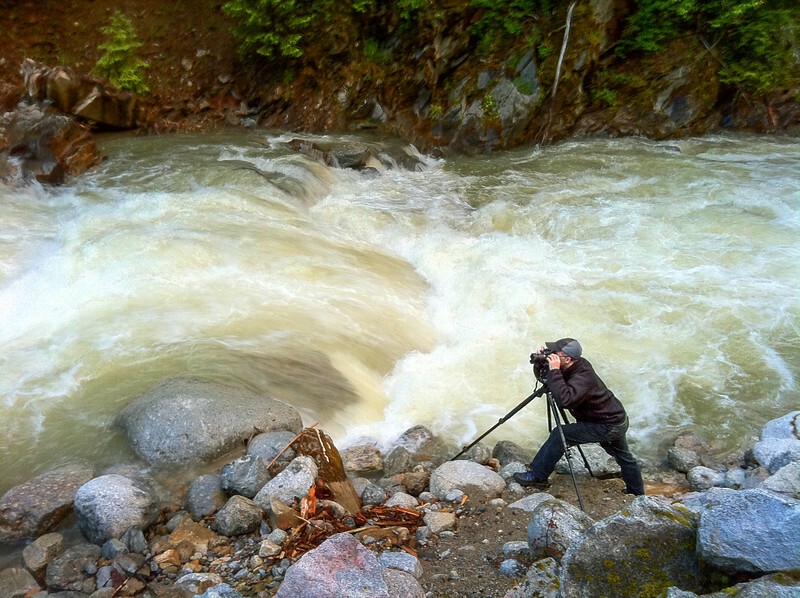 Eric Girouard is a landscape photographer born in British Columbia on the beautiful west coast of Canada. Playing by the sea and mountains sparked his love of the landscape, which only grew deeper with time. Originally trained as a fine art abstract painter with a degree in Fine Art from Concordia University in Montreal, Eric traded in his paintbrushes for pixels when he first used Photoshop 2.0. He has since then worked in photography, as well as the areas where print and web design meet digital photography since the 1990’s. Eric started teaching in 1997 and joined the faculty of John Abbott College in 2001. His stock images were distributed worldwide by Corbis (RIP) until 2016 when the stock agency was purchased and merged with industry giant Getty Images. In September 2015, Eric joined the team at Trey Ratcliff’s “The Arcanum – Magical Academy of Artistic Mastery” as a Master mentor of photographic art. Eric is currently on hiatus from the Arcanum. Eric has also served as a photo contest judge for Viewbug.com. Eric continues to explore the boundaries in between photography and color-field painting on a regular basis, which explains why he has a camera with him all the time.